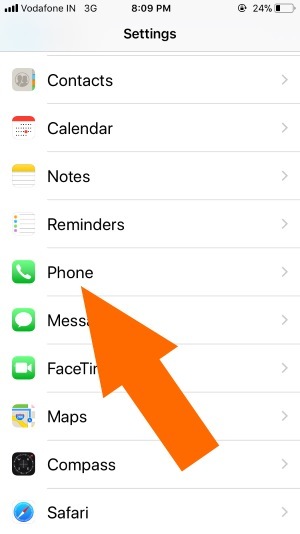 Enable blocking rules on your iPhone, iPad for incoming calls, Messages, and FaceTime. 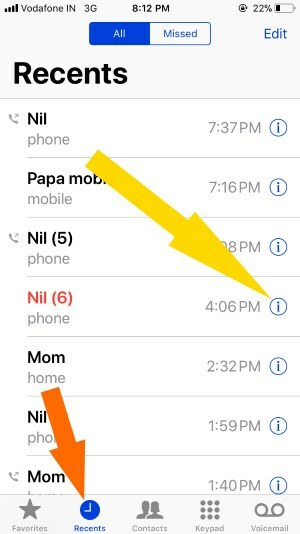 If you are busy with some work and some person is annoying you then the best way to answer is to block that contact to get rid of unwanted phone calls, messages or FaceTime. There are few third-party applications also available in App Store which prevents you from unwanted calls or messages, but in iOS 12 you will get a default function to block contacts, and you can add many touches in that block list without worrying, and Extra space gives to apps. 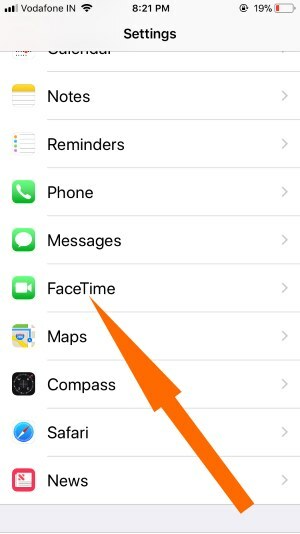 To block instantly a contact on services like FaceTime, phone calls and messages you must prefer these steps for exact that we want. 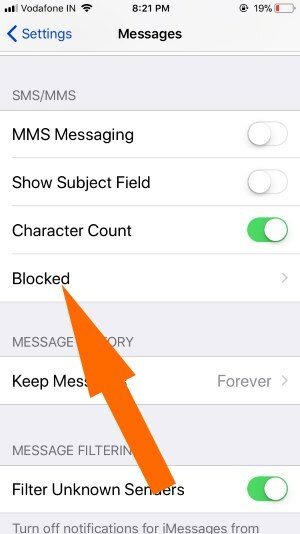 There are a few steps given below which is helpful in blocking contacts. 1: Go to the Settings. 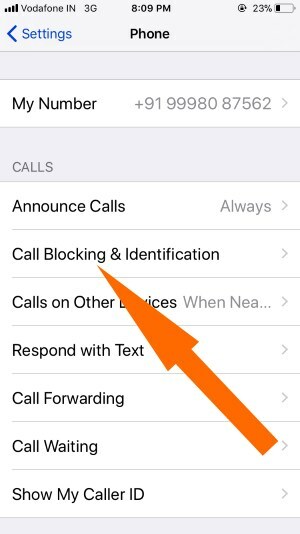 3: click on Call Blocking and Identification > Block Contact. And there you can add contacts which you want to block. That’s now this phone number blocked for all the services (Calls, Messages, and FaceTime) at once. 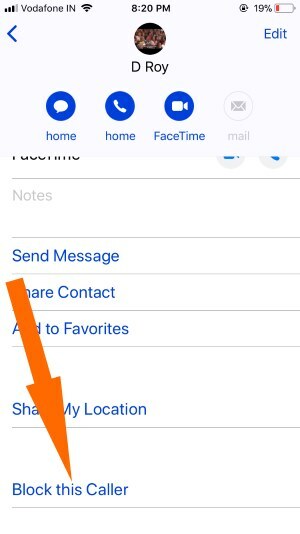 To Unblock Contacts, Tap on Edit and Tap on Red delete mark or Slide left on the contact name. 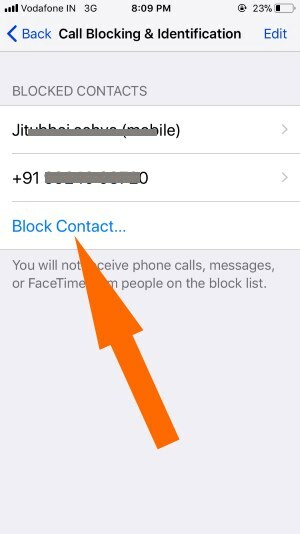 If you want to block the contact for particular services like phone calls, messages or FaceTime, then you must look at these steps. 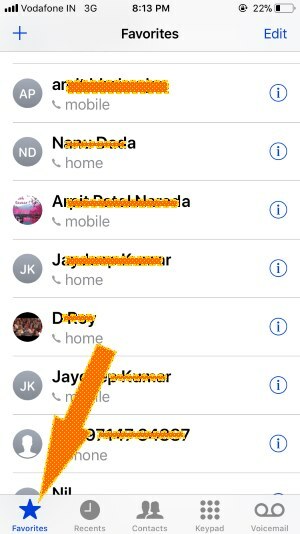 Search Contact with name, Tap on the contact name and Scroll down and Find “Block this caller” For Recent and Unknown caller follow next point. 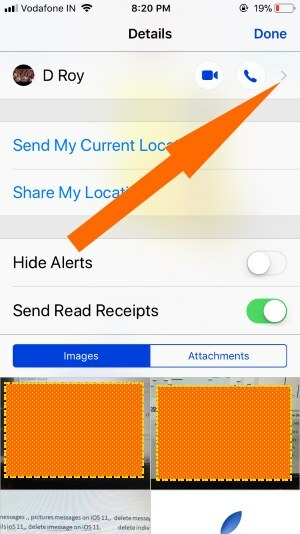 Also Useful: Hide alerts for Message in iOS 11 on iPhone, iPad. 2: Choose the Message Conversation and open it. 4: Then click on the small arrow (>) on the top-right of the screen and there tap on the block this caller. 1: launch Settings app on iPhone, iPad. 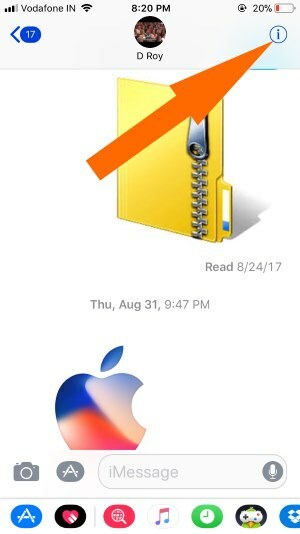 2: search for Messages and open it. 3: Tap on Blocked, and there you can add numbers “Add New..” from which you don’t want to receive messages. 1: Launch FaceTime App on iPhone, iPad. 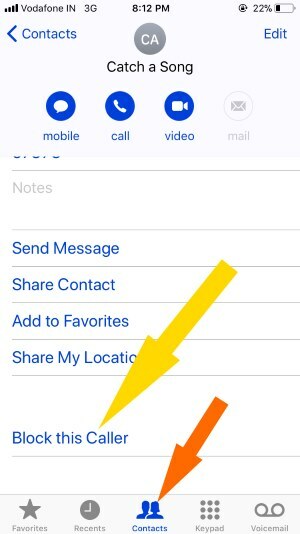 2: open a contacts list under Video or Audio. 4: Swipe up and tap on Block this caller. 1: Open Settings app on iPhone, iPad. 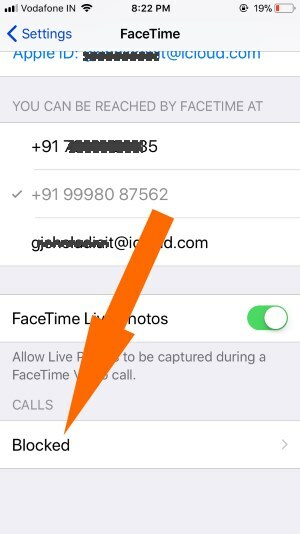 3: Tap on “Blocked” to add contacts to block list of FaceTime. 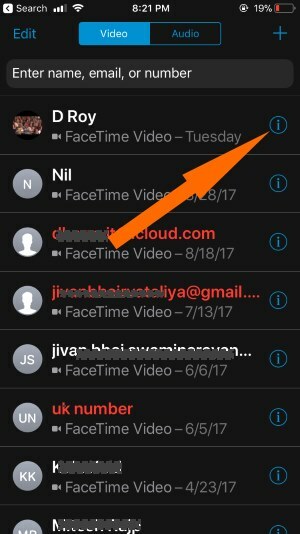 Above all is the alternate techniques for block Call, Message and FaceTime Contacts on iPhone, iPad. For quickly block or unblock.